At HMNS, our love of learning is evident in everything we do. We provide education programs for ALL age groups, from interactive labs for students to world-class exhibit halls to phenomenal films in our Burke Baker Planetarium and Wortham Giant Screen Theatre. Help us inspire philanthropy and encourage charitable giving during the holiday season by showing your support for HMNS. Your gift will play a pivotal role in introducing our 500,000 annual student visitors to the wonders of science and the awe of our natural world. Help HMNS reach its Giving Tuesday fundraising goal of $10,000! You can be part of #GivingTuesday by showing your support of the Houston Museum of Natural Science! Make your gift of any size, then be sure to share your participation on Facebook and Twitter, using #GivingTuesday and #HMNS hashtags. Share #GivingTuesday and #HMNS on social media! Tell your network why you supported HMNS this Giving Tuesday! Download the #UNselfie form. A: Unless otherwise instructed by the donor, all Giving Tuesday donations will be directed to the Museum’s Annual Fund. The Annual Fund is the heart of the Museum’s fundraising efforts and provides for the basic needs of the institution. 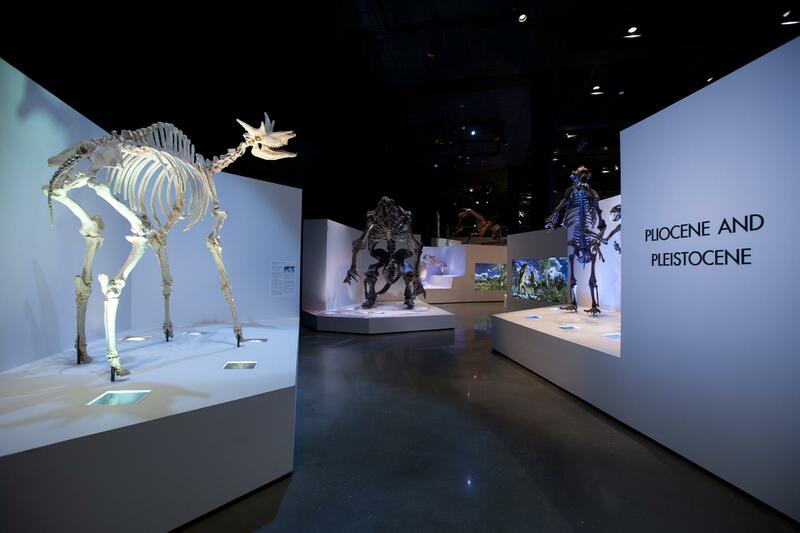 A: The Houston Museum of Natural Science is a 501(c)3 organization. Your donation is tax deductible to the fullest extent allowed by law. If you have any additional questions about Giving Tuesday or giving in general, please contact us at 713.639.4629 or development@hmns.org. Thank you so much for your participation in #GivingTuesday. Every dollar makes a difference! Giving Tuesday is a global day of giving that harnesses the collective power of individuals, communities and organizations to encourage philanthropy and to celebrate generosity. Giving Tuesday uses the power of social media to inspire people give back in impactful ways to the charities and causes they support. #GivingTuesday! Previous Post Thank you, HMNS Volunteers!